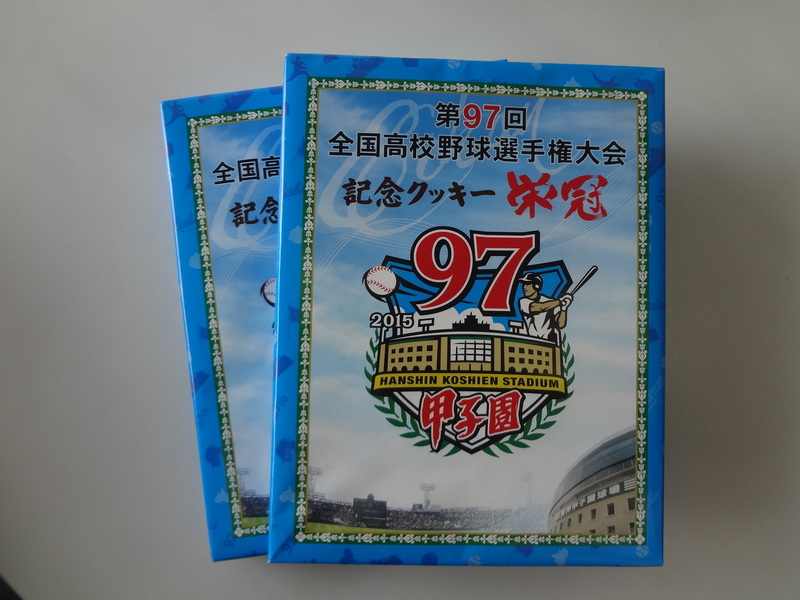 This is ‘ Memories of Koshien ‘ ! Do you like BASEBALL ? So ,, see you !